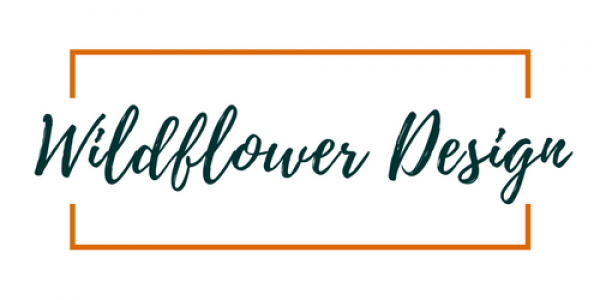 Wildflower Design was created to encourage, inspire, and equip you to transform your house into the home you love. We specialize in home redecorating and home staging in the Atlanta area. Whether you’re looking to sell your home or planning to stay forever, we can help! Contact us for details. This website includes a blog that is home to design tips, organization ideas, and room transformations. We also share featured products and money savings ideas.